Wear sunglasses for eye protection. UV protection is essential for proper eye care. The sun can cause eye damage, especially to those delicate areas surrounding your eyes. Avoid taking chances when it comes to the eyes. Sunglasses are important to wear year-round, even in the winter. The sun’s rays are always out and can harm your eyes at any time. Even if there isn’t any snow, the sun radiates enough light to damage your eyes. 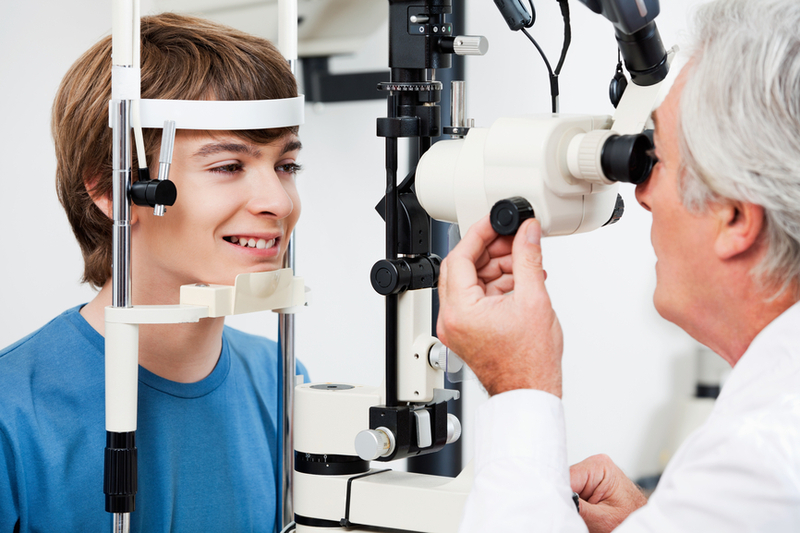 Determine if you have any family history of eye problems, because early diagnosis will work in your favor. Any hereditary condition can be anticipated to be identified more easily by your eye doctor. If something is found, early treatment can help keep things from progressing. Not all sunglasses are equal and some may do little to protect your eyes. Ensure they are able to block nearly 100 percent of UVB and UVA rays. While you might look at sunglasses with just your fashion sense, you must understand that cheap sunglasses are going to negatively affect your vision. Some foods can prevent eye problems. Studies show that eating foods rich in Vitamins E and C, omega-3 fats and zinc often prevents macular degeneration and cataracts, along with other eye maladies. Tuna, tomatoes and salmon contain the nutrients you need. Know your family’s eye health history. Some conditions are hereditary; knowing what your risk is can help with treatment. Talking with the elders in your family can give you insight into the eye issues that you may face as you get older. Poor eye health can be a result of a variety of different situations. Knowing all that goes into good eye care is an important topic. Now that you’ve read this article, you know how to take care of your eyes.